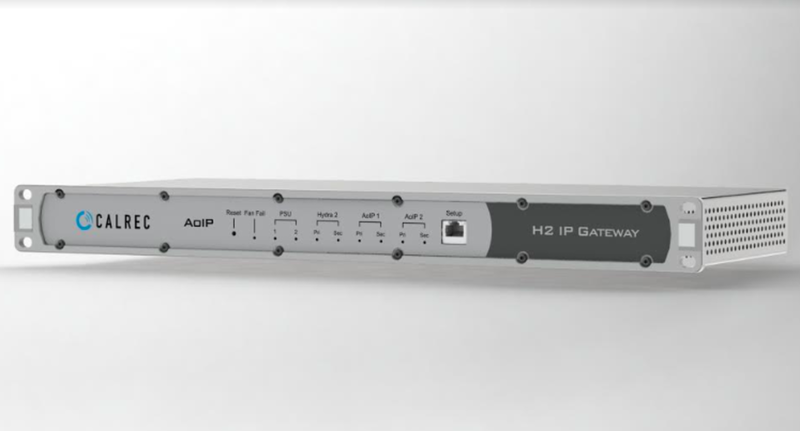 Calrec to unveil two new IP products at IBC next week the H2-IP Gateway and the AoIP Modular I/O controller card. Read more on their website (Calrec IP Article) and be sure to visit them at IBC 2018 in Amsterdam. Check out the article in PSN Europe. We are proud to work with Calrec Audio as their rental partners.